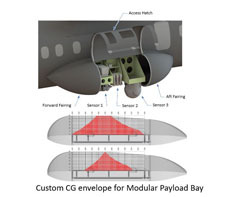 The MER is designed to attach directly to the aircraft seat tracks, allowing for quick installation and removal. 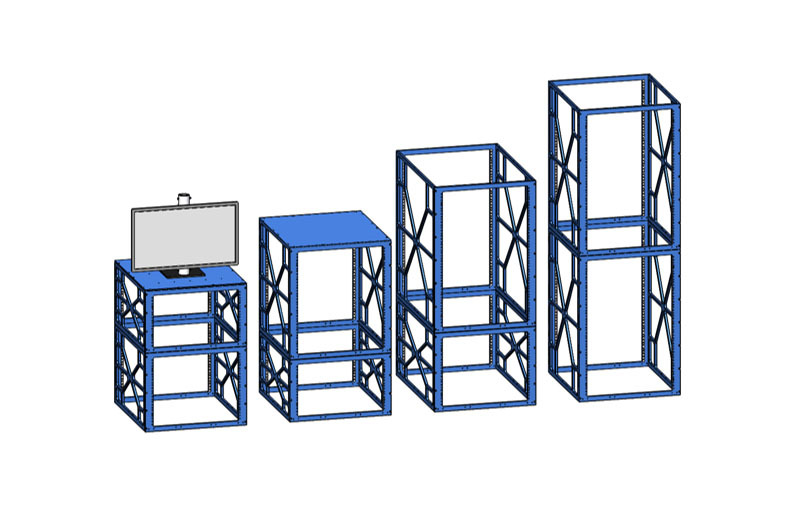 The rack is manufactured from high strength aluminum alloy plates to optimize weight and meet or exceed FAA required emergency landing loading. 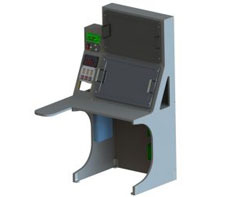 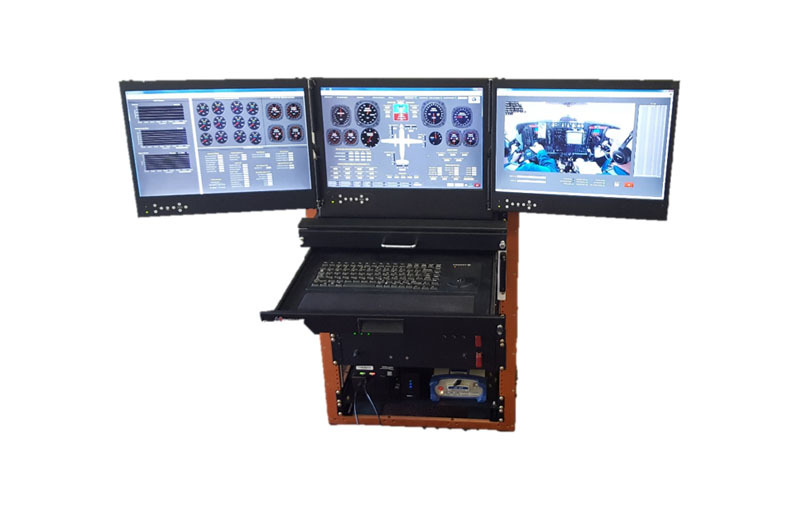 Operator workstation consoles are optimized to maximize the user experience.